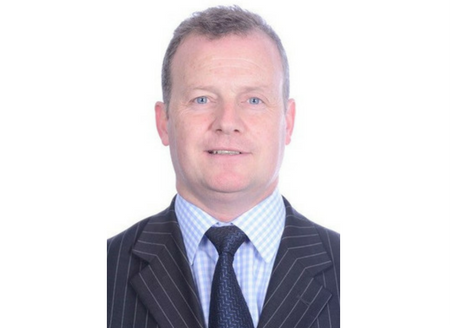 Mark joined Ardlinn in September 2017 specialising in the recruitment of C-Level executives across the private and public sector in mainland Europe. Mark has over 25 years experience in Consultancy. He trained as a Chartered Accountant in London in the early 1990’s before moving to Brussels in 1997. Mark spent 20 years in Brussels and worked for Hill+Knowlton Strategies for 15 years, seeing rapid expansion in the Brussels market and becoming the CFO/COO not only of the Brussels operation, but also Western Continental Europe. In 2012, Mark became a partner and COO of cabinet DN, overseeing a doubling in the size of the business. Mark has been responsible for recruitment and the mentoring of staff in these roles and built an extensive network in Brussels and throughout Europe during this period. Mark is a fellow of the Institute of Directors (FIOD), is chairman of the Belgian chapter and also a fellow of the Chartered Accountants of England & Wales (FCA).